The value raised with the holes made in the “Regina punch card machine” reverts to the Children’s Hospital Association (Associação das Crianças do Hospital de São João). Imperial has just launched a solidarity campaign in favor of the Associação das Crianças do Hospital de São João in Oporto, donating the value collected in Christmas Village with the holes made in the “Regina punch card machine”. This icon – a classic of the largest national producer of chocolates – is in the Customs House of Porto, so that all visitors try their luck, win a chocolate and, at the same time, help to help. According to Manuela Tavares de Sousa, CEO of Imperial, “social causes are one of the concerns of the company, and therefore, it makes sense to comply with this initiative”. The idea came when Paulo Leite, a computer technician from the Azores, decided to recreate the original “Regina punch card machine”. The machine became electronic and, instead of chocolates, went on to “offer” other children “prizes” (as shown by the video below). Imperial was aware of the project and immediately proposed sending chocolates to reward the initiative. Paulo Leite thanked them for sending the chocolates, but suggested – for personal reasons that they linked him to the pediatric ward of São João Hospital – for Imperial to surprise the hospitalized children. Imperial’s response was immediate, and, with the authorization of the institution, in September the visit to the pediatric ward of São João was made, with chocolates that delighted the young children. Now the company wants to go further and for that, it relies on the help of all. The proposal is to share the story of Paulo Leite and raise the possible value through the sale of holes in the “Regina punch card machine “, which will be at the Christmas Village in Porto, until December 30. 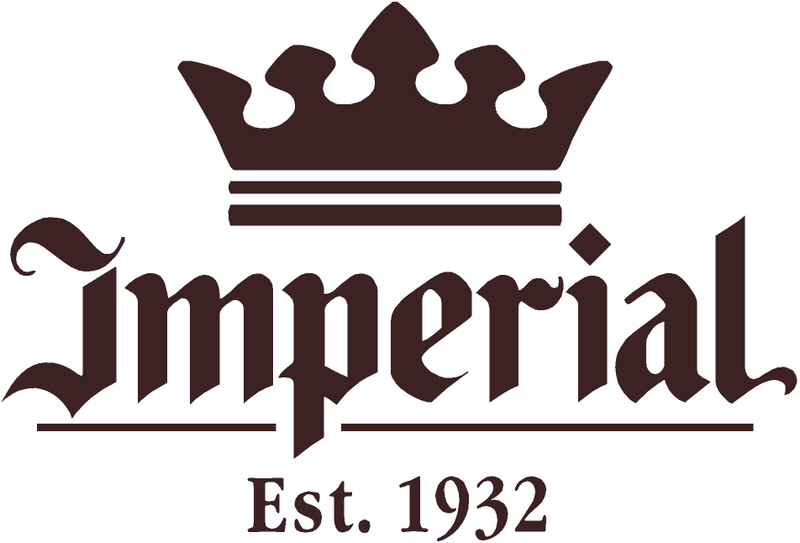 Each hole has the cost of one euro and is available Monday through Thursday, from 2:30 p.m. to 8:30 p.m., and from Friday to Sunday from 11:00 p.m. to 10:00 p.m.
Imperial is the largest Portuguese producer of chocolates and owns the brands Jubileu, Regina, Pintarolas, Pantagruel, Allegro and Canderel. With a turnover of more than 30 million euros, the company exports 30% of its sales volume, being present in more than 50 international markets.